Effective brand design that helped our client connect with customers and establish trust in a conservative and tradition-led market. 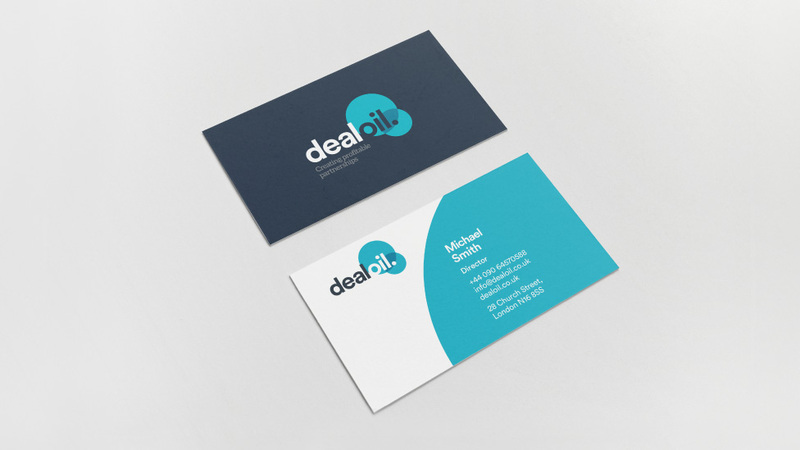 Dealoil, a young, energetic oil and derivatives brokerage company, believes in developing relationships to get their customers the very best deal: quite simply, bringing oil to those who want oil, at highly competitive prices, thanks to relationships with oil suppliers forged on trust. 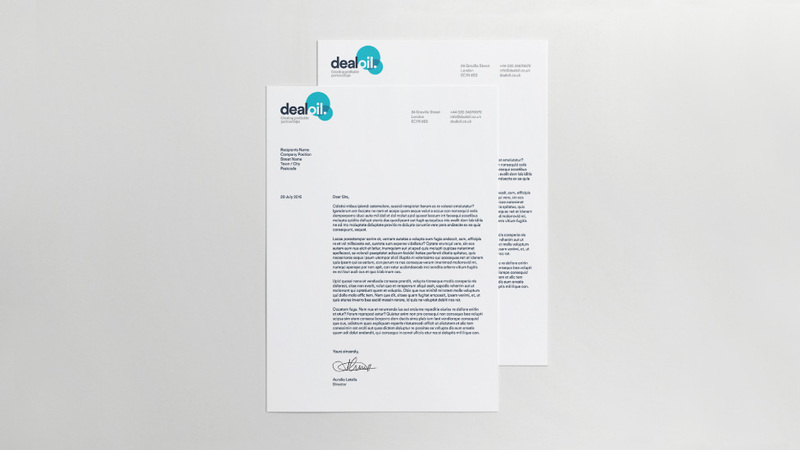 Our task was to help Dealoil stand out from its more traditional competitors with a brand design that communicated this proposition to potential customers. 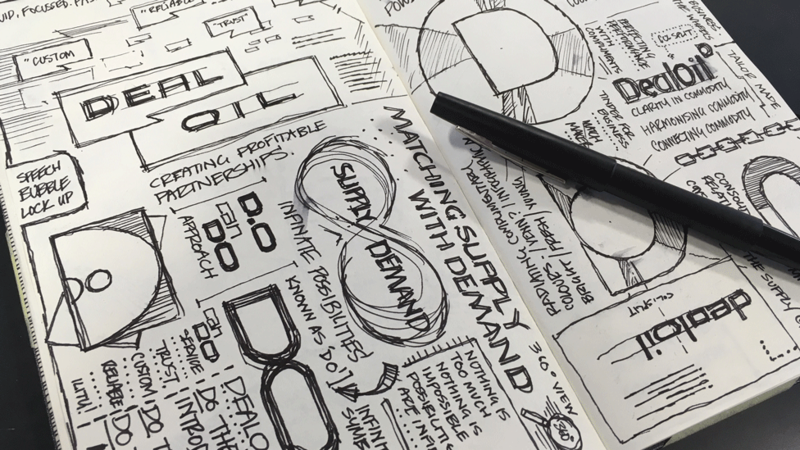 In a competitive market dominated by tradition, the brand had to create differentiation and inspire trust. It needed to create a compelling and lasting impression in the audience’s mind, and go beyond the services the company provides. 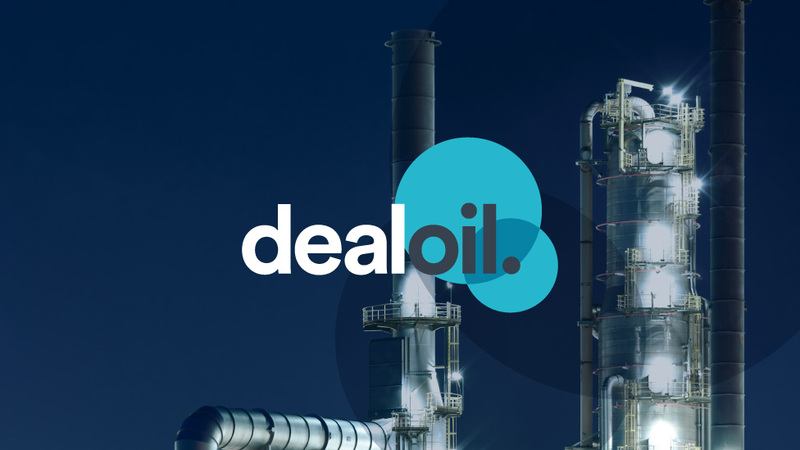 The concept of connectivity – Dealoil as facilitator, linking supply and demand – inspired our solution, based on a circle that carries a message of close collaboration. The circle evokes flexibility and the smooth texture of oil, almost making Dealoil’s customers experience the product before purchasing. 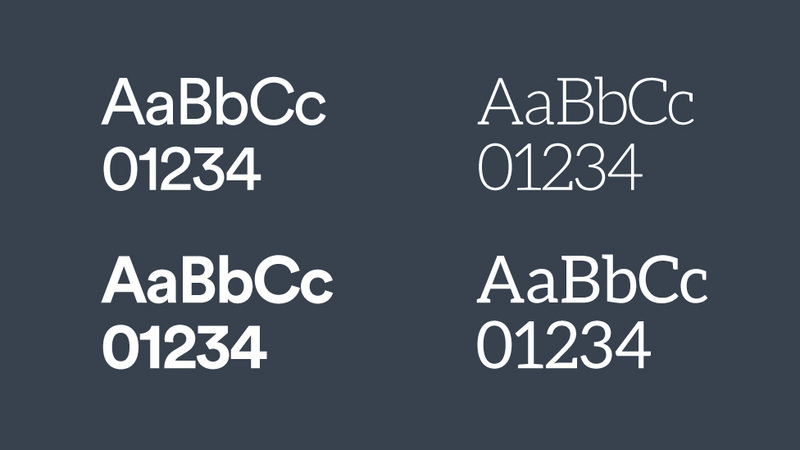 The shape also makes the logo friendlier and modern, and helps read the company name as two words. 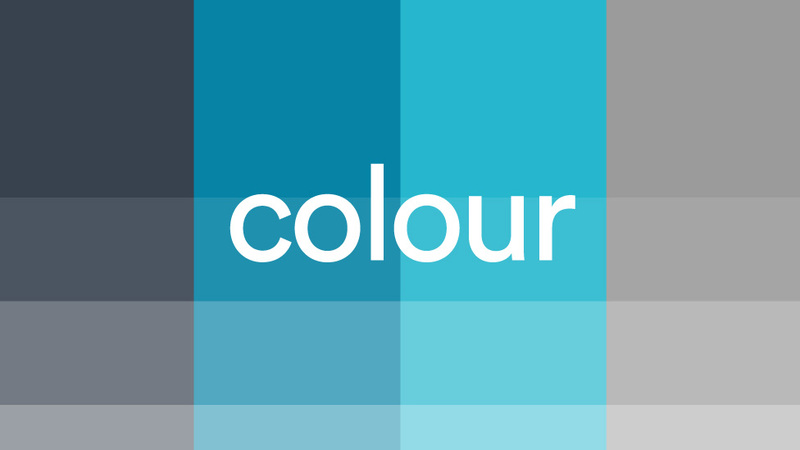 The contemporary colour palette and strong strapline – “Creating profitable partnerships” – reinforce the message of a young company confident in their ability to build a profitable future for their clients. 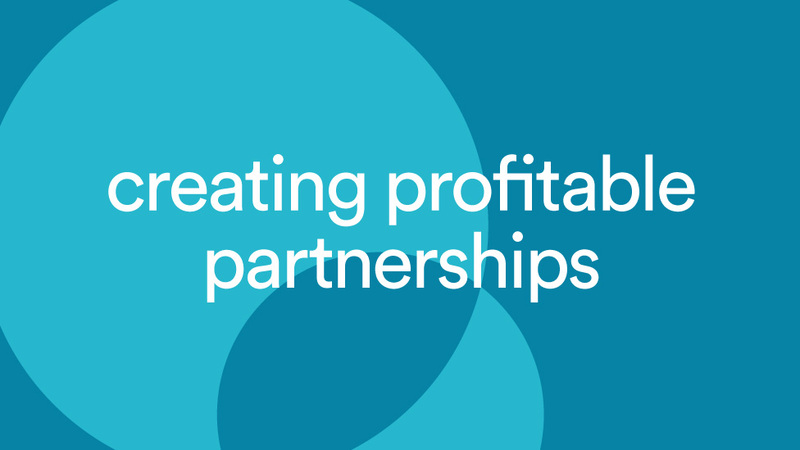 The use of the word “partnerships” as part of the professional services branding indicates to our client’s audience that Dealoil are experts in so much more than just business transactions, it’s about care and craft. 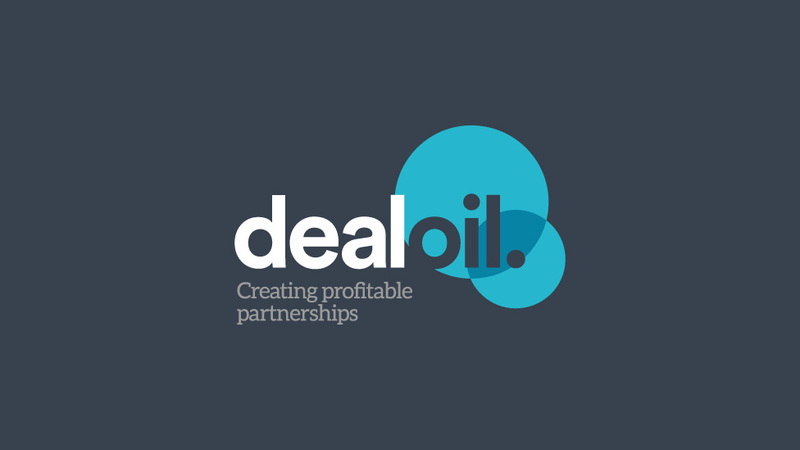 Dealoil goes beyond business arrangements and gets personal to create successful relationships that generate sales and profits for all involved.